^ 孙哲. 权威政治: 国际独裁现象研究. 复旦大学出版社. 2004. ISBN 978-7-309-03827-9. ^ 2.0 2.1 2.2 2.3 2.4 Frank J. Coppa. 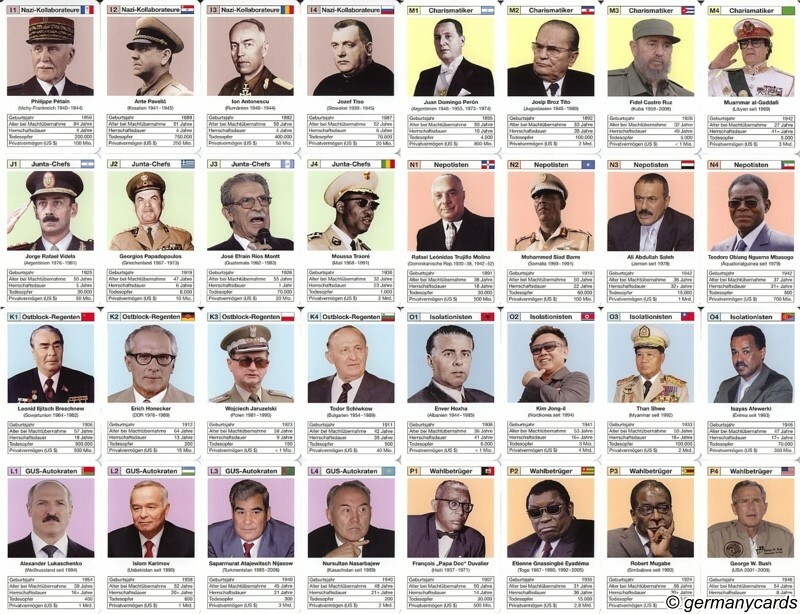 Encyclopedia of Modern Dictators: From Napoleon to the Present. Peter Lang. 1 January 2006. ISBN 978-0-8204-5010-0. ^ 3.0 3.1 Robert A. G. Monks; Nell Minow. Corporate Governance. John Wiley & Sons. 5 November 2012: 130–. ISBN 978-1-119-97773-5. ^ 王吉鹏. Google, 虚拟世界里的独裁者?[J]. IT 时代周刊, 2004 (08X): 20-23. ^ Andrew Gyorgy; George Douglas Blackwood. 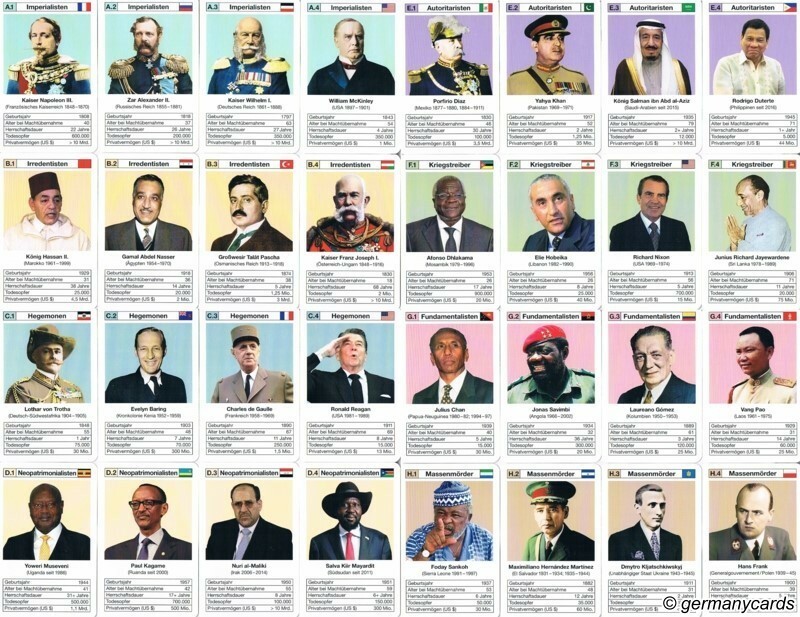 Ideologies in world affairs. Blaisdell Pub. Co. 1967. ^ Alan Axelrod; Charles Phillips. 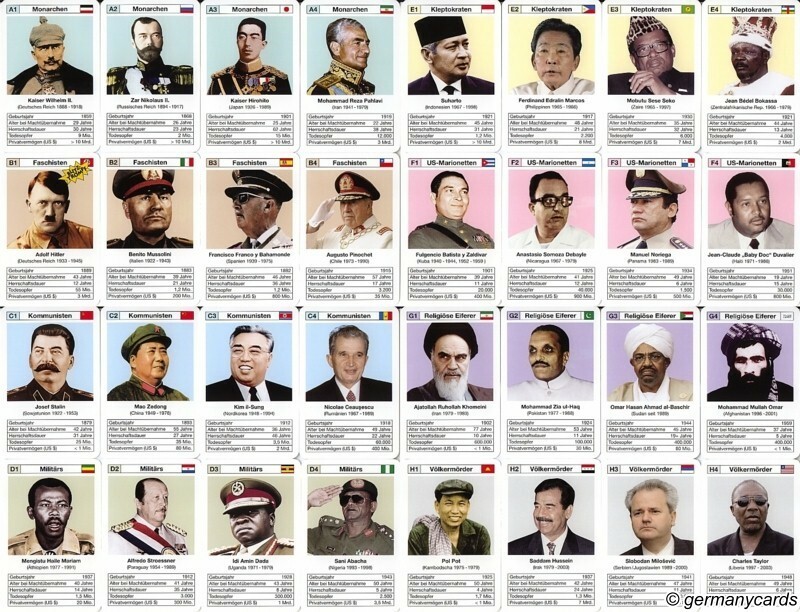 Dictators and Tyrants: Absolute Rulers and Would-Be Rulers in World History. Facts On File, Incorporated. 1995. ISBN 978-0-8160-2866-5. ^ Barrington Moore. 民主和专制的社会起源. 华夏出版社. 1987. ^ Barrington Moore. 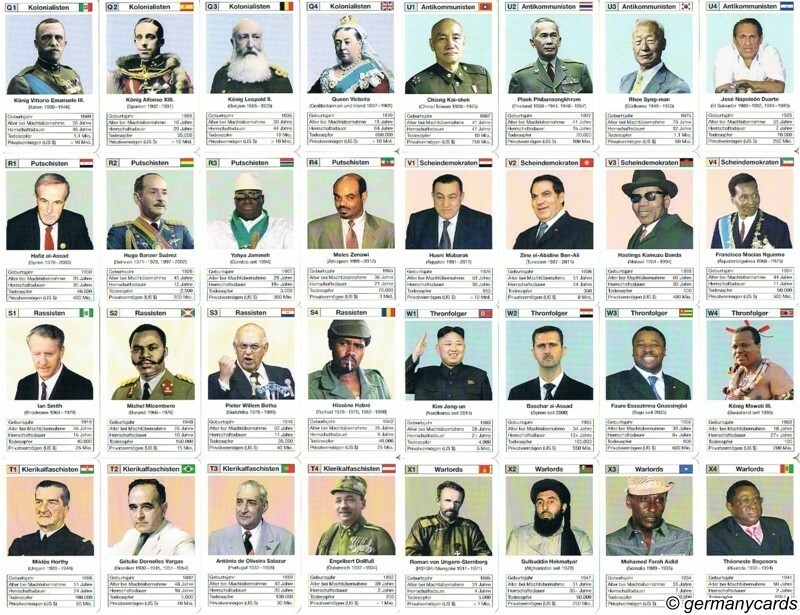 Social Origins of Dictatorship and Democracy: Lord and Peasant in the Making of the Modern World. Beacon Press. 6 September 2003. ISBN 978-0-8070-5073-6. ^ Adrian Davies. Best Practice in Corporate Governance (Ebk - Epub) Building Reputation and Sustainable Success. Gower Publishing, Ltd. 28 September 2012: 13–. ISBN 978-1-4094-5778-7. ^ Yasser Nafei. Corporate Dictatorship: The Evil Behind the Collapse of the World's Economy. Prothics Consulting, Incorporated. 2009. ISBN 978-0-9823287-4-3.